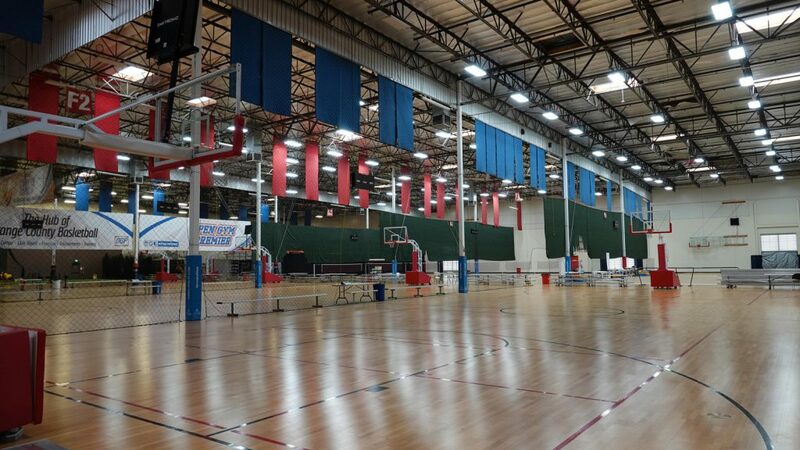 American Sports Centers-Anaheim, the largest indoor court facility in the world, features 25 basketball courts. June 4, 2018. Or until all spots have been filled. *Stay and Save: Use our links to reserve a minimum of 9 room nights (9 rooms for 1 night, 3 rooms for 3 nights, or any combination) and you will receive $125 in cash back from us as a way of saying thanks for supporting this year’s event. Hotel rooms booked via any other method will not count towards receiving the Stay and Save bonus. Available Dates: June 19-June 30, 2018. Last day to reserve at this rate is May 21, 2018. Rate: $135 per night plus tax for either 1 King Guestroom or 2 Queen Guestroom. Information: Boutique hotel, sure to make your stay in the OC an unforgettable one. Each guestroom includes sofabed sleeper, refrigerator, and Ayres Signature Collection toiletries. Free wifi. Full American Breakfast each morning. Complimentary evening reception with snacks and alcohol. Free shuttle to Disneyland. 2.0 miles to American Sports Centers. Complimentary parking included. Available Dates: June 19-June 26, 2018. Last day to reserve at this rate is May 18, 2018. Rate: $169 plus for Single King, $189 plus tax for 2 Double Beds. Information: All suite hotel. Each suite includes sofabed sleeper, microwave, refrigerator, separate living room, and two 42 inch televisions. Free wifi. Full Breakfast buffet each morning. Complimentary evening reception with snacks and alcohol. Free shuttle to Disneyland. 1.7 miles to American Sports Centers. Discounted Parking rate $14 per night (normally $24 per night, make sure they know you are part of the group). Stay and Save: Use our links to reserve a minimum of 9 room nights (9 rooms for 1 night, 3 rooms for 3 nights, or any combination) and you will receive $125 in cash back from us as a way of saying thanks for supporting this year’s event. Hotel rooms booked via any other method will not count towards receiving the Stay and Save bonus. Make your travel plans into SNA, LGB, or LAX Airports. LAX will usually be the most cost effective but is the furthest (~35 miles). LGB (~20 miles) and SNA (~13 miles) are closer but have less flights. Girls 12u/6th Grade: 6th Grade during the 2017-2018 school year, OR must not have reached the age of 13 at start of tournament. Boys 18u/12th Grade: 12th Grade during the 2017-2018 school year, OR must not have reached the age of 19 at start of tournament. Boys 16u/10th Grade 10th Grade during the 2017-2018 school year, OR must not have reached the age of 17 at start of tournament. Boys 14u/8th Grade: 8th Grade during the 2017-2018 school year, OR must not have reached the age of 15 at start of tournament. Boys 12u/6th Grade: 6th Grade during the 2017-2018 school year, OR must not have reached the age of 13 at start of tournament. All players must be at least 50% Asian, and provide ORIGINAL documentation upon request. Burden of Proof is on the player to demonstrate their eligibility upon protest. 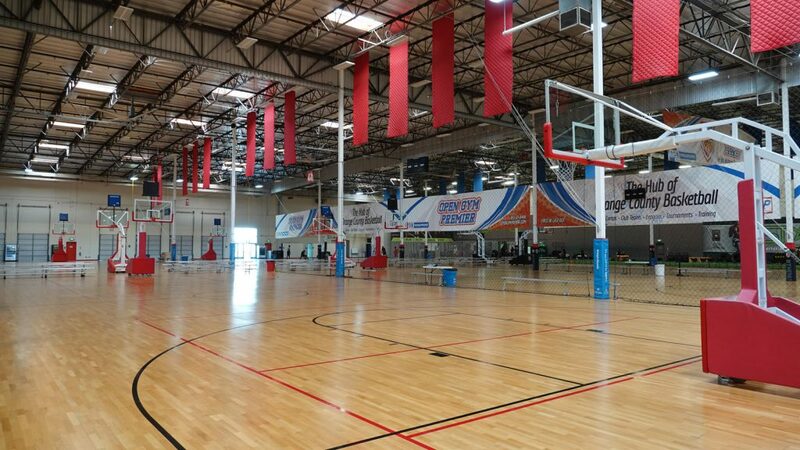 Additionally: 1) Players who have participated in prior ABCNA events are eligible to participate, and 2) Players who have participated in FIBA, LVI, Tigers, Korean Olympics, NACBA, NAYBA, or NAU sanctioned events are also eligible to participate, provided they can demonstrate their Asian eligibility has been approved at those events. List of eligible heritage includes: Chinese, Japanese, Korean, Filipino, Taiwanese, Mongolian, Hmong, Vietnamese, Cambodian, Tibetan, Malaysian, Thai, Indonesian, Pacific Islander, and Indo-Pak. 6:00 PM – 9:00 PM: ABCNA Pro Day. Location TBD. Register yourself to get in front of Pro Agents in a combine setting. Chase your dream of a career playing professional basketball overseas. Combine will feature ballhandling, transition, physical skill testing, halfcourt & fullcourt situations, as well as an informative Q & A session. Registration coming soon. 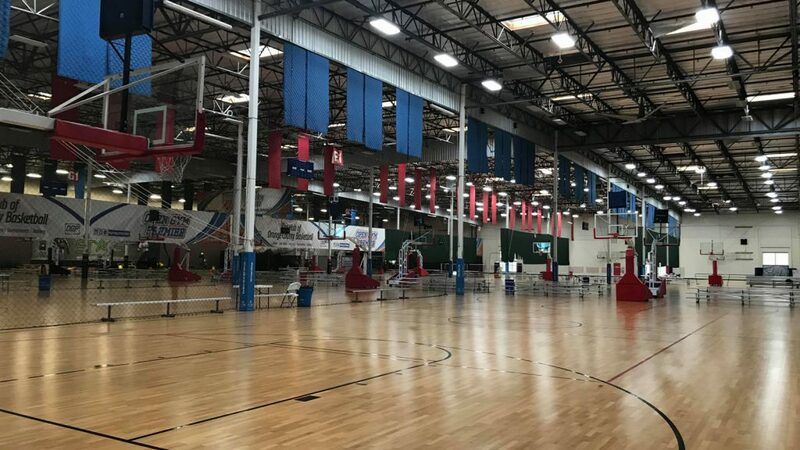 6:30 PM – 11:00 PM: ABCNA National Championships, Day One. American Sports Center. Pool Play. 9:00 AM – 6:30 PM: ABCNA National Championships, Day Two. American Sports Center. Completion of Pool Play and Beginning of Single Elimination Playoffs. 9:00 AM – 5:00 PM: ABCNA National Championships, Day Three. 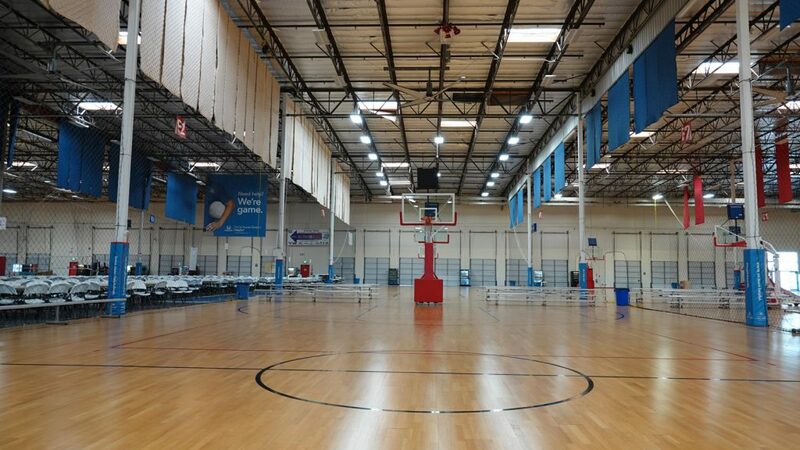 American Sports Center. Completion of Single Elimination Playoffs, National Championship Games.